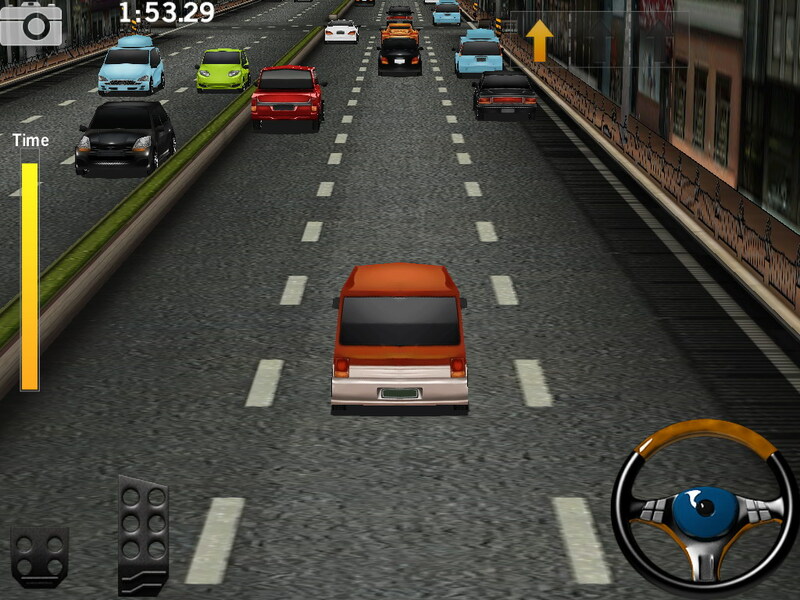 There are tons of racing games for mobile out there and more so there are tons of themed ones. Racing bikes, boats, cars, planes, etc. 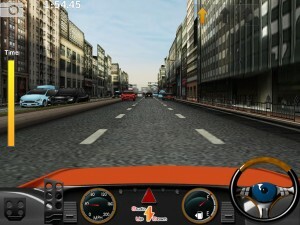 What if you just want a nice driving game where you can go fast but not necessarily racing someone? Well, Dr. Driving by SUD Inc. gives you just that. 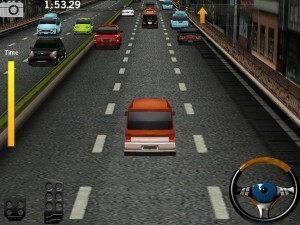 So instead of pure racing adrenaline, Dr. Driving is more mission based and general free range driving. There is an online multiplayer however so you can do some Sunday morning driving with friends and maybe do some unsanctioned racing if you please. 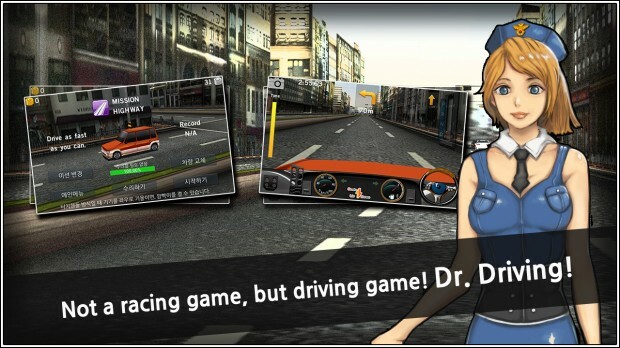 Dr. Driving has decent graphics for a mobile game and has different visual interface setups to make it look like you’re actually in a car driving. Basically first person point of view. You can get gold in game which you can use to purchase in game items to make gameplay a little bit more customized. 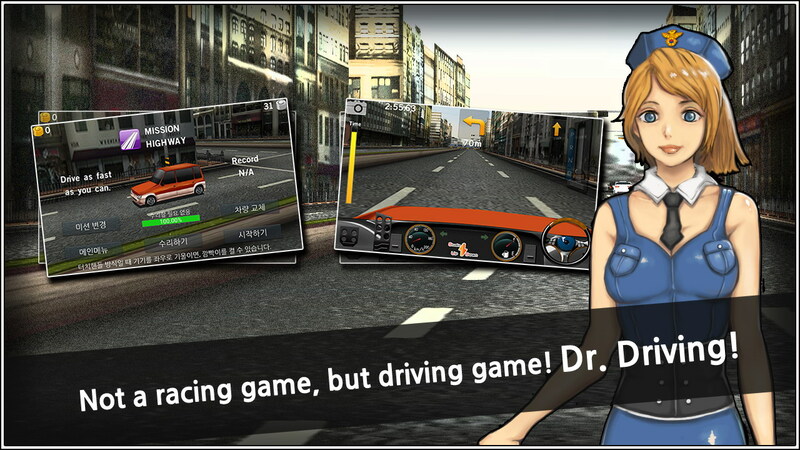 Overall, Dr. Driving is fairly fun and if you like driving games in general you should check it out. 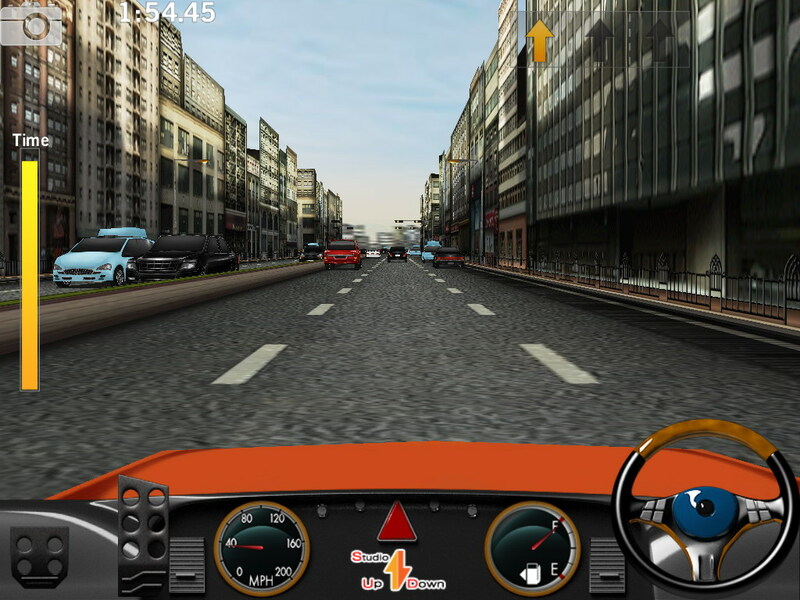 FREE · Driving Simulation · SUD Inc.